The sub-4-meter SUV segment in India is currently one of the fastest growing utility vehicle segment in India. It currently has some big names which include the likes of Maruti Suzuki Vitara Brezza, Ford EcoSport, Tata Nexon and the Honda WR-V. And soon, this month itself, we are going to see the arrival of yet another important product in this space, the Mahindra XUV 300. However, Hyundai, country’s second largest automobile manufacturer in terms of sales, has been absent from this particular segment all-together with its complete focus on the Creta which is placed in a segment above. However, the same is about to change soon! 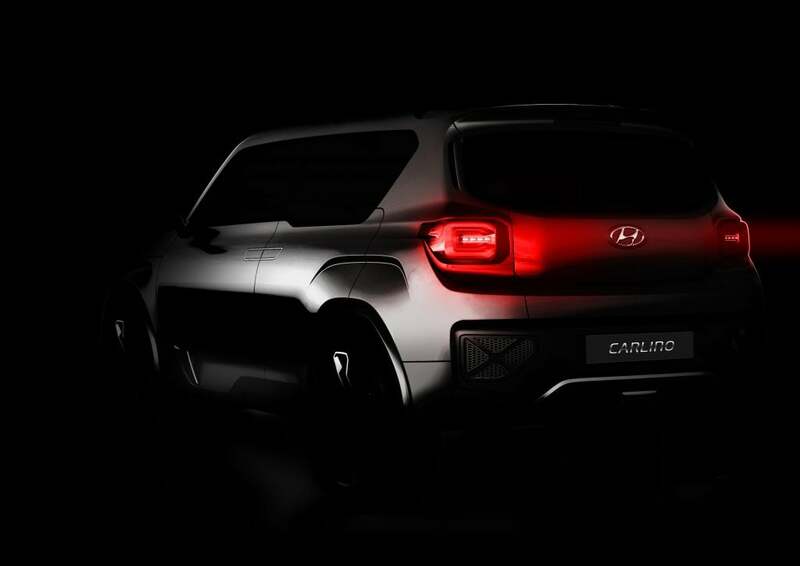 Sometime during the second half of this year, Hyundai is finally going to introduce its own iteration of a sub-4-meter compact SUV in the Indian market. Various reports state that this Maruti Vitara Brezza and Mahindra XUV 300 challenger will be named as the Styx. Though not confirmed, we expect that the Hyundai Styx is going to launch in India in petrol as well as in diesel configurations. The petrol derivative is likely to get a 1.0-litre, turbocharged engine while the diesel derivative will get a 1.4-litre, CRDi unit. Power outputs are likely to remain in the vicinity of 100 BHP. Transmission options will include a 6-speed manual gearbox. In addition to this, there will be an AMT unit on offer as well, at least for the petrol derivative.